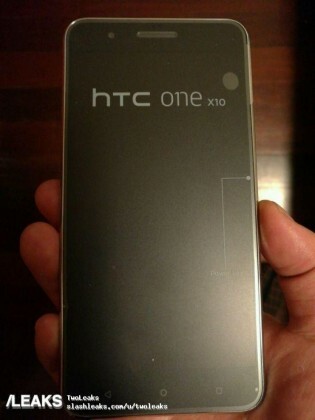 At the start of 2017 we shared a leak about a 5.5” HTC One X10. The phone was allegedly powered by the Mediatek Helio P10, has a 16.3 MP main camera and a circular fingerprint sensor on the back with no physical buttons on the front. And the latest leaked images prove that. 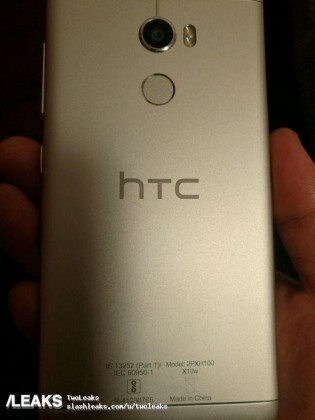 The images reveal a device with a single camera on the back (as P10 doesn't support dual cam setup) with dual LED flash, a circular fingerprint sensor, a power button on the right side along with the volume rocker. The display is 5.5” Full HD and there is 3GB RAM underneath. Leaks also suggest a price of CNY1,200 which translates to $174. If this info is correct, HTC might trying to compete with the likes of Meizu and Xiaomi for the already stacked “cheap and good enough” market.